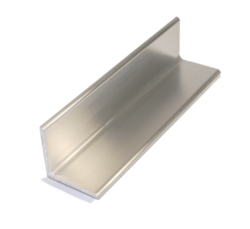 We manufacture and export a wide range of Angle and Channel in various specifications to our clients. 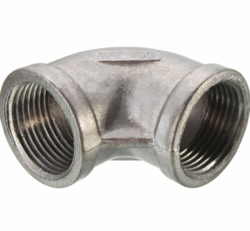 These are manufactured using high grade material and are offered in various grades, such as 201, 301, 304, 310 & 316 to our clients. Moreover, we also customize our range as per the specifications laid down by our clients. 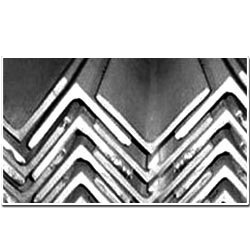 We have been offering a wide range of Stainless Steel Angles in various forms, such as Stainless steel flat bar, Grade: 200, 300, series, SS hot rolled flat bar and SS cold drawn flat bar to our clients. These find applications in Architectural Applications, Construction Industries, Multi-storied building, Fastening industry, Overhead cranes, Fabrication and Bridges. Looking for Angle & Channel ?